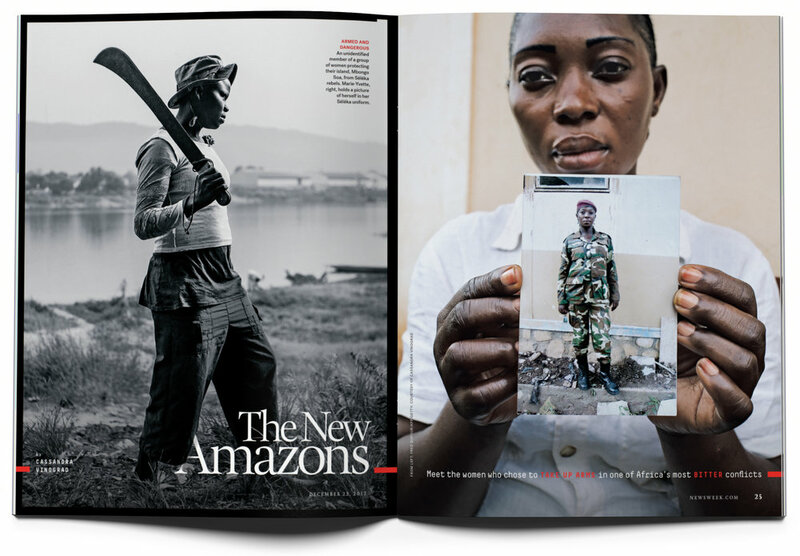 A premier news magazine and website that has been bringing high-quality journalism to readers around the globe for over 80 years. 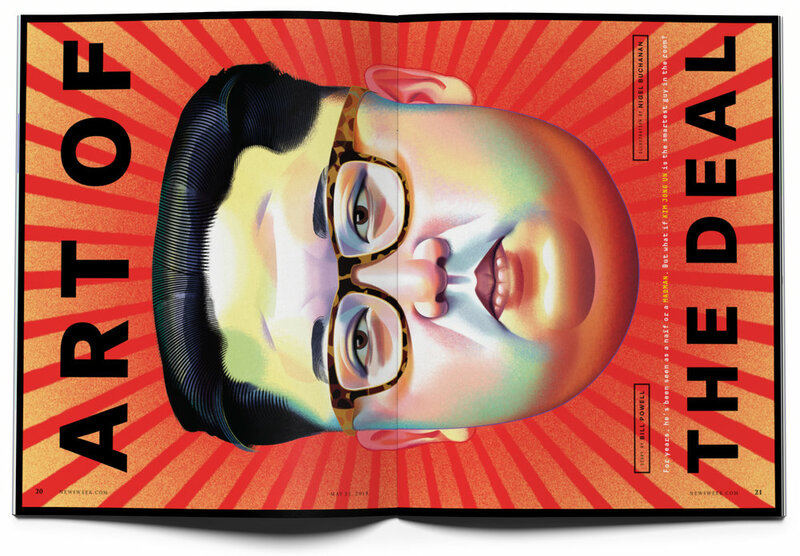 Newsweek offers exclusive interviews with leading figures in politics, business, entertainment and sports to previews of the most important events in world affairs and culture, the magazine makes sense of a rapidly changing world - and does it with flair, wit and a global perspective. 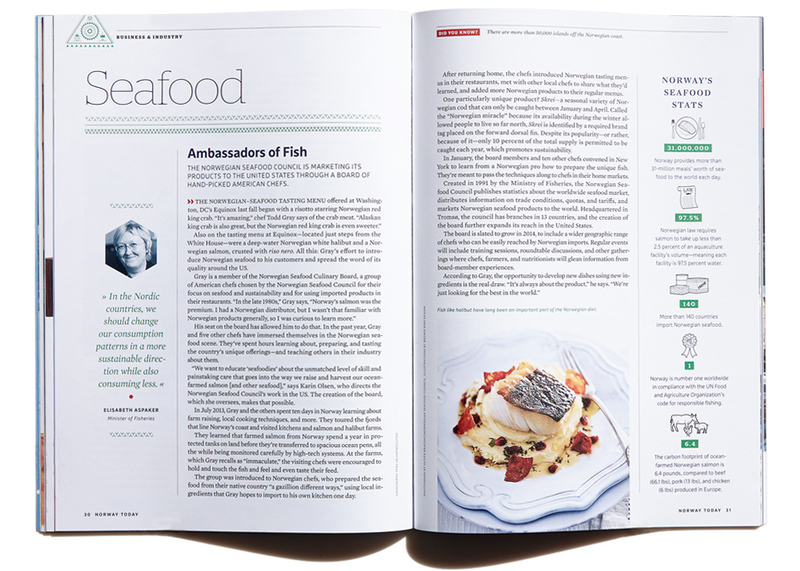 A digest size annual publication for the Royal Norwegian Embassy. Beautiful scenic seasonal wrap-around covers were created to give the magazine year-round relevance. 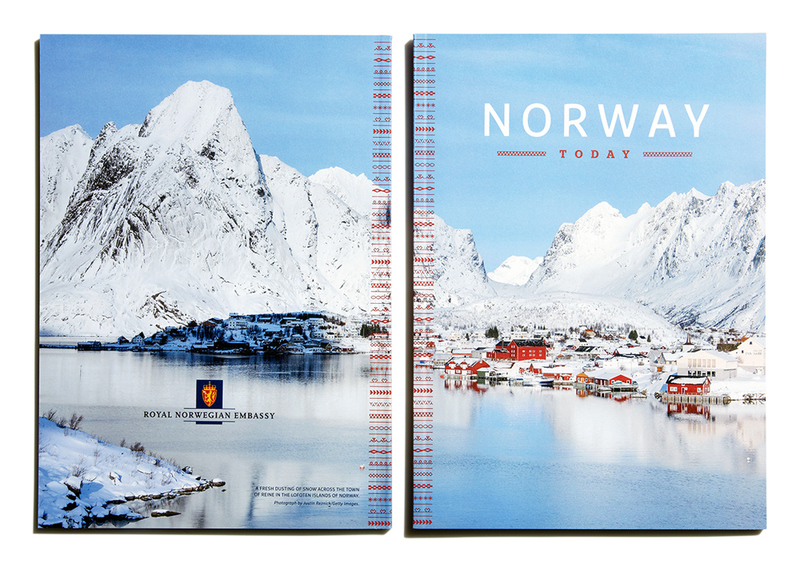 The overall approach to the design, photography and illustration was to represent Norway in the most engaging and spectacular way possible. 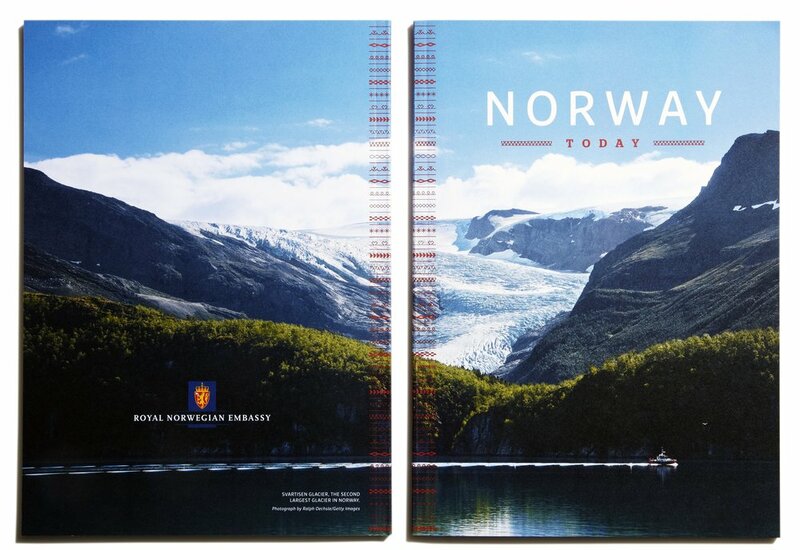 Reaching Norwegians in the US and abroad, and to teach non-Norwegians about the country's vibrant culture and history. 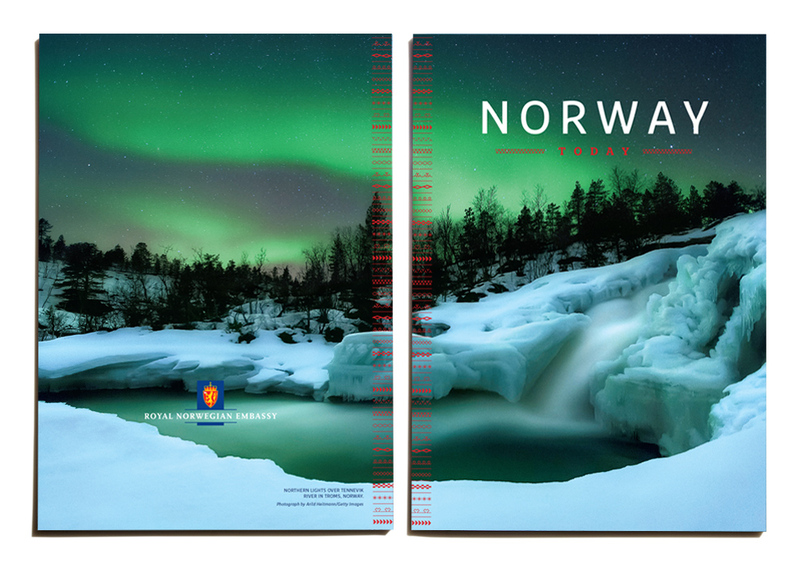 Also in order to appropriately reflect Norway's efforts towards environmental sustainability we decided to print the publication on all recycled paper. The magazine Washington has lived by since 1965. 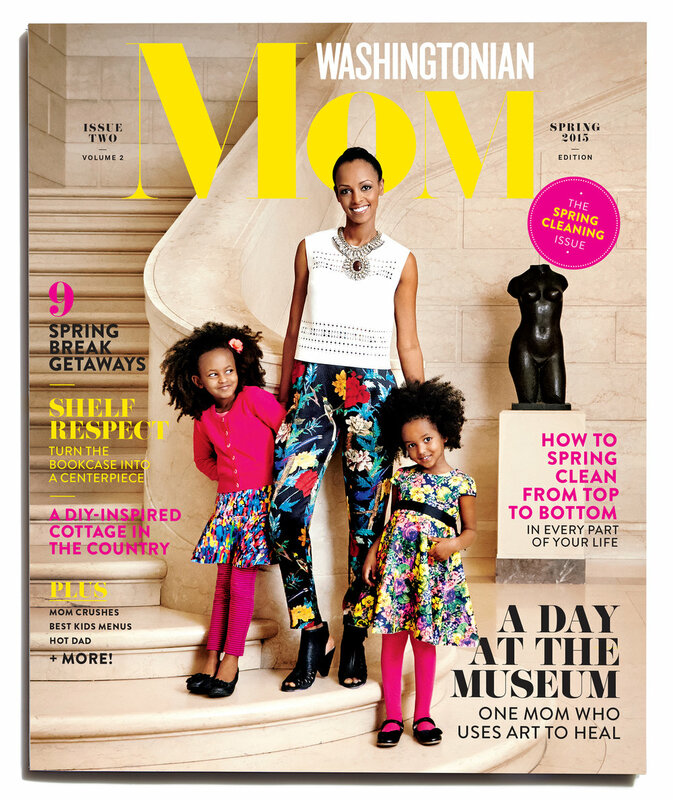 As creative director of Washingtonian, I oversaw a redesign of the brand, built out new design and photography teams and lead the magazine to its first General Excellence Award from the City Regional Magazine Association (CRMA). Returns luxury to its rightful place — as curator of culture, art, history, knowledge, fashion and travel. 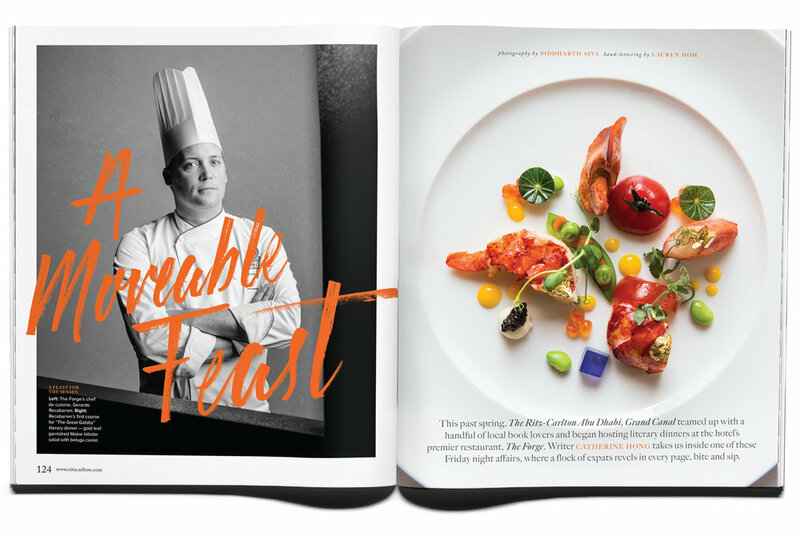 Throughout each issue, world-renowned writers, photographers, editors and artists come together to remind readers of what is truly worth their valuable time and money. 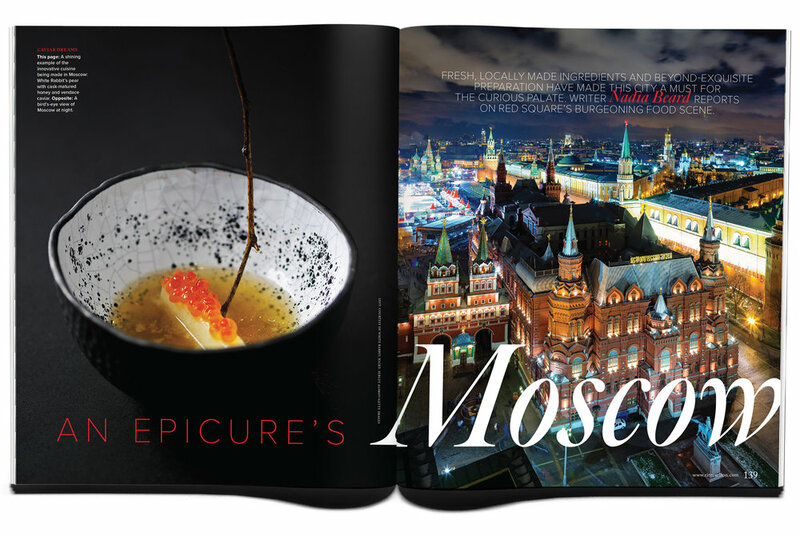 Offering readers a fresh perspective on luxury travel, balancing adventure with sophistication. A quarterly publication devoted to the Charles Schwab clientele. Helping them strategize about how to keep on track so they’re ready to face the future—whatever may come. A glossy quarterly publication with a local take on national feature magazines – think a combination of Real Simple, Vogue Living and the now-defunct Domino and Cookie magazines — focusing on moms as people and covering topics that include beauty, fashion, style and culture. Michael Goesele holds degrees in Graphic Design and Photography from the Savannah College of Art & Design. He has over 15 years of award-winning design and creative direction experience guiding the inspiration and practices that transform a brand’s creative strategy into bold, engaging content, from development to execution. Michael has led creative teams in the successful design and redesign of brands such as Newsweek, Ritz-Carlton, Washingtonian, CBS and the Consumer Technology Association. Prior to joining the Newsweek team, Michael was the Group Creative Director at Manifest Agency, where he oversaw the ideation and creation of brand identities, publications, advertising, and visual communication initiatives in both the print and digital realms. Michael's culturally diverse upbringing in Europe, Asia, and the US brings a distinctly international quality to his work, enabling him to connect with audiences worldwide.